Random thoughts: While I'm not a huge fan of fruit or vegetable flavored beers, it is fall. 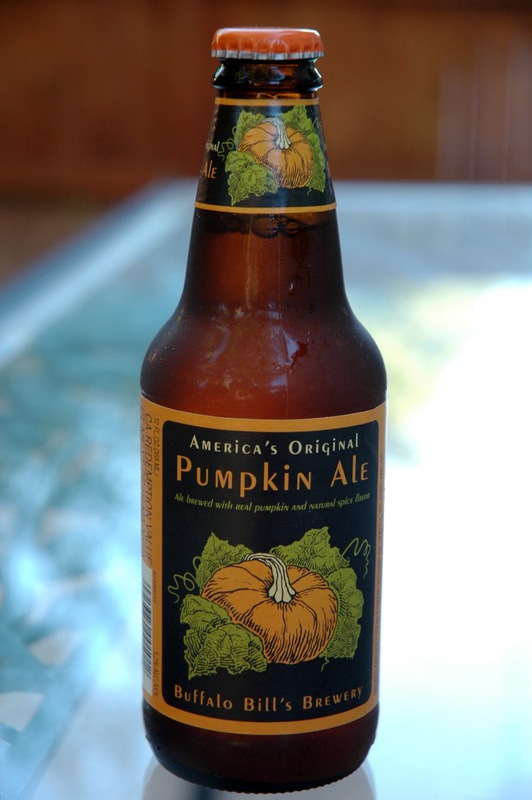 So I figured now's the time to drink pumpkin beer. After I tasted this, I decided to sample Dogfish Head's Punkin Ale as well. The tasting: Color is golden with an off-white head that dissipated quickly. There's a lot of effervescence. Aroma is spicy, mostly nutmeg. I taste the nutmeg as well as some malts, but don't really taste any pumpkin. Body is light. It's extremely carbonated and the mouth feel is very fizzy—a bit too much for my taste. Rating: 2 star. Drinkable—but not sure I really want to. Before I sampled this beer, I expected something heavier in body. It's supposed to taste like a pumpkin pie, right? But my biggest issue was that I just couldn't taste the pumpkin. When combined with the high carbonation, I'd pass if I had the chance to drink this again. Have you tried Buffalo Bill's Pumpkin Ale or any other good pumpkin beer? I'm looking for something more medium to heavy bodied. Any recommendations? 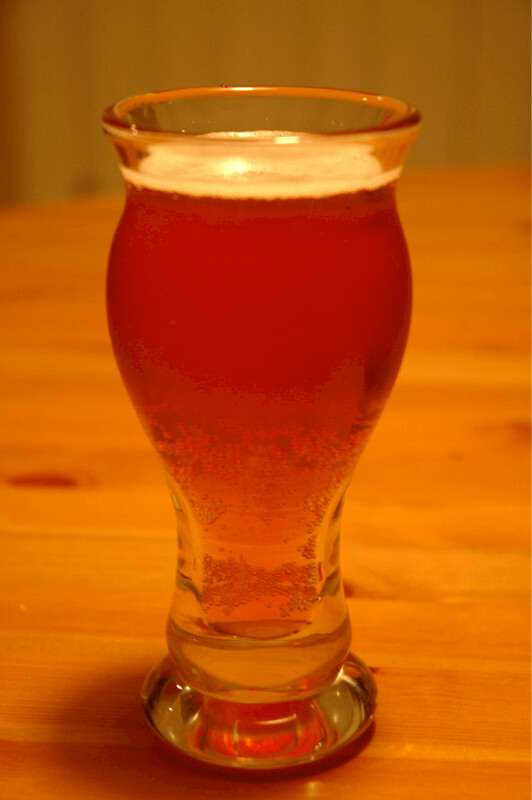 I tasted and wrote about Schafly's Pumpkin Ale last fall. It's incredible! 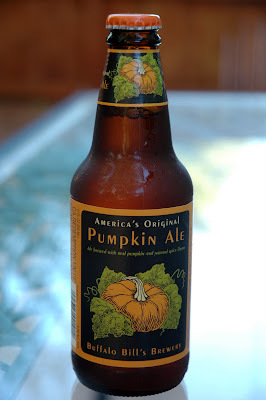 One if the best (if not the best) Pumpkin Ale I've tasted!